Trinitybox is a small, family business owned by Emma Hughes. I am based in Knowle, in the West Midlands. I started making hanging scrolls for myself and my friends as an unusual, yet tasteful way to display Bible verses. This progressed into giving the scrolls as gifts, presented in a gift box with tag for many different occasions such as Christenings and Weddings. I had such a good response from my friends, they encouraged me to start a business producing gift scrolls in a box which can contain a Bible verse, poem, prayer, a quotation or any message of your choice. I am developing my business all the time as there are so many occasions where a scroll is the perfect solution to give to someone who has everything! Each scroll is unique and made with care and attention to detail. I am passionate about my job and strive to give excellent customer service. I offer a bespoke service and love new challenges! So if you would like something that you don’t see here, please contact me and I will do my best to help. 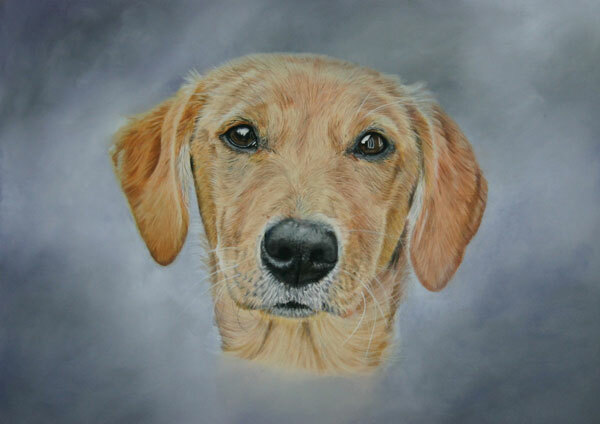 I also own another business painting pet portraits in watercolour or pastel – www.emmaspetportraits.co.uk Below is an example of my work.